MTS announced this morning they will soon support data plans for the iPad mini and 4th generation iPad to use their 4G HSPA+ network. 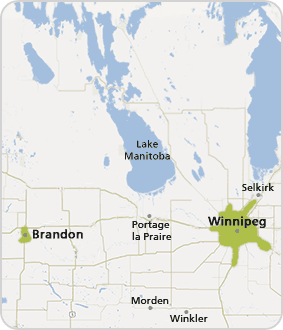 Note this is not their 4G LTE network as it’s still underway, which the company notes will be offered in Winnipeg and Brandon this year with further expansion across Manitoba coming in 2013. 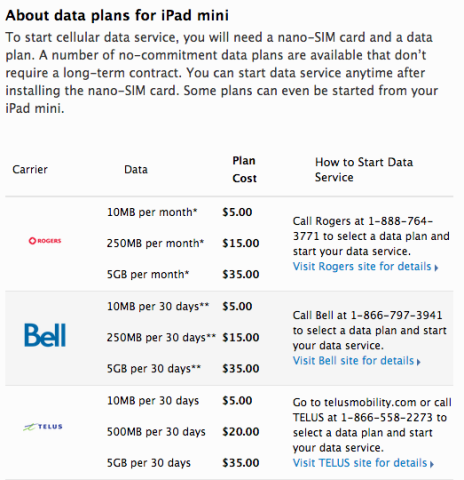 Earlier this year Rogers, TELUS, Bell and Virgin unified their flex data plan promos for the iPad 3. We saw these carriers offered promotion of unlimited LTE data for the first two months in an attempt to sign up customers to one year contracts. Rogers even had a promo that offered $200 credit to those that signed onto a longer year term. There’s no word on whether these promos will come back for the iPad mini but I have a feeling they will in some shape or form. The iPad mini is set to launch in Canada this Friday, November 2nd.